The £2,600 Wales360 Entry Prize – We Have A Winner! That’s right folks – voting has now closed, and we can finally announce the competition winner for the free pairs entry to the inaugural Wales360! 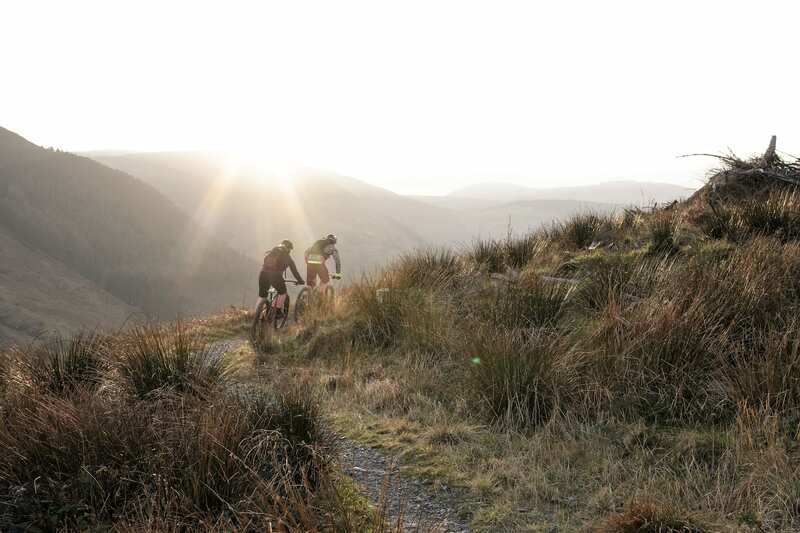 Valued at £2,600, this entry prize is for two riders to enter the 2019 Wales360; a brand new 6-day stage race that takes its inspiration from legendary events such as the BC Bike Race and Cape Epic. The event will kick off this summer on Monday the 22nd of July, and is billed as being part-race, part-adventure, and part-summer riding holiday. Wales360 is a brand new, 6-day, multi-stage mountain bike race. Yep, locally-sourced beers and a laundry service! Really, all you need to do is turn up with your bike and gear, and the rest of the event is taken care for you. Ready to experience Wales like you never have before? 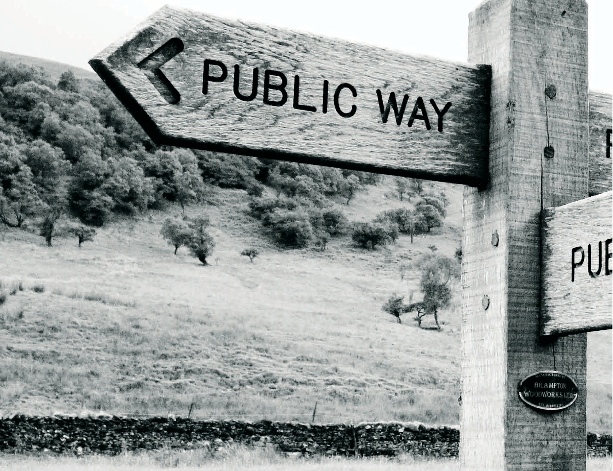 But Wait, There’s More For Singletrack Readers! Even if you’re not the lucky winner today, we’ve still got good news. 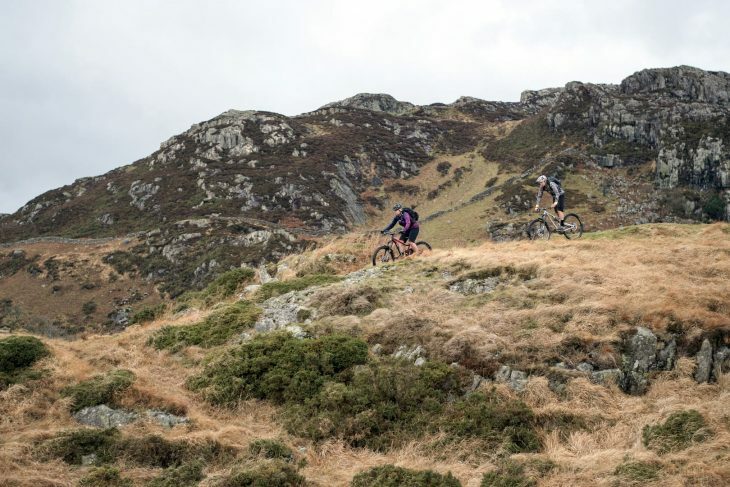 For all the Singletrack readers who entered into the competition, you’ll be eligible for a 10% discount off the entry fee for the 2019 Wales 360 event. The promo code will be valid whether you’re entering solo or as a pair, which means you’ll be able to save up to £260! Watch your inbox early next week for details of that exclusive offer! 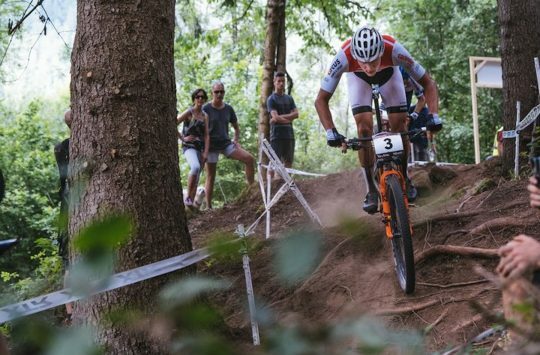 Okey dokes, and with that out of the way we can now announce that the Singletrack winner of the free pairs entry to the Wales 360 is…..
Congratulations to Martyn for taking out the grand prize, and thanks to everyone who entered the competition! The Wales360 is billed as part-race, part-summer riding holiday. According to the event organisers, the Wales360 is your ticket to experiencing Wales like never before. The 6-day, multi-stage race will see participants discovering a 550-kilometre route through Mid and North Wales, starting and finishing at Aberystwyth University in Ceredigion, and going through Gwynedd (including Snowdonia National Park), Denbighshire, Conwy, and Powys along the way. You’ll be able to race the event as a solo rider, or as a team of two. 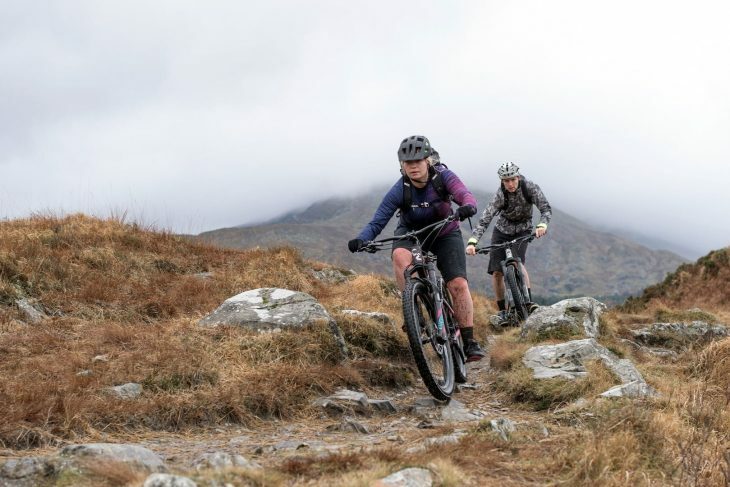 Entries will be capped at 600, so if you’re keen on signing up for a summer riding holiday, then best get your skates on and head to the Wales360 website to get your entry in now! Review: Jason likes titanium but did this Pilot Duro live up to expectations? 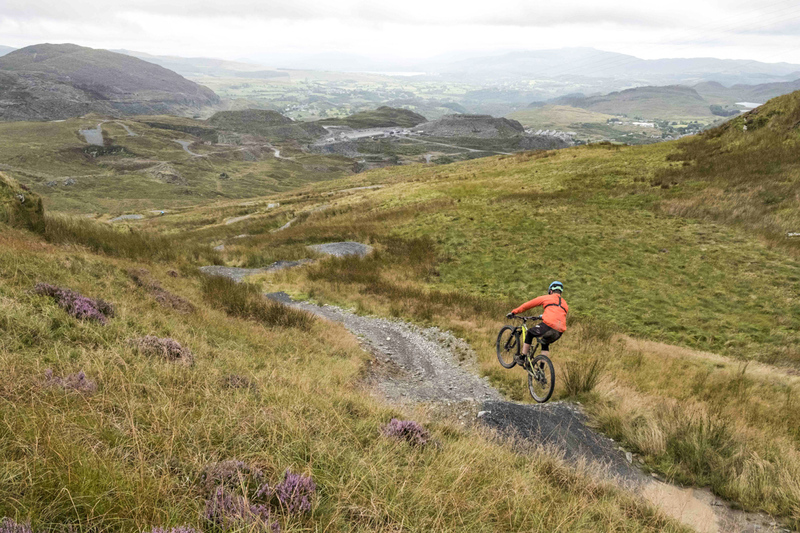 New Trails Coming To Antur Stiniog Bike Park In North Wales! unlucky Marty you’ve got to do it now! Thanks Singletrack for this. Can’t wait! Much appreciated.